The Panthers batted first and could not have asked for a worse start, losing big hitting Raja Zubair on the very first delivery of the day. There was more worry to the innings which only had two batsmen making it to double figures. Robert Krishna made ten runs and was caught by Chris Dowsen who crashed into John Rusher who was also going for the catch. All were alright. Extras was the second highest scorer with sixteen and the other batsmen to get over double figures was the master blaster Haroon Majeed who kept the Panthers in the game with an outstanding innings smashing fifteen fours and five big sixes. The mid wicket boundary was well peppered, the bowlers dreaded bowling anything a tad short. Majeed was at his best and deserved the 127 runs being caught on the boundary. 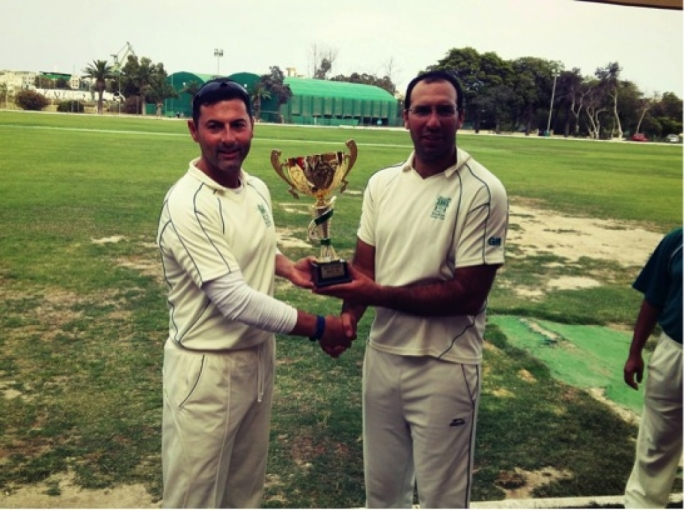 Andy Naudi was the most successful bowler with three wickets, Nic Stagno Navarro took two wickets while Gordon Hewitt, Tony Slater and Matt McKeogh took a wicket each.The Panthers posted 169 runs. 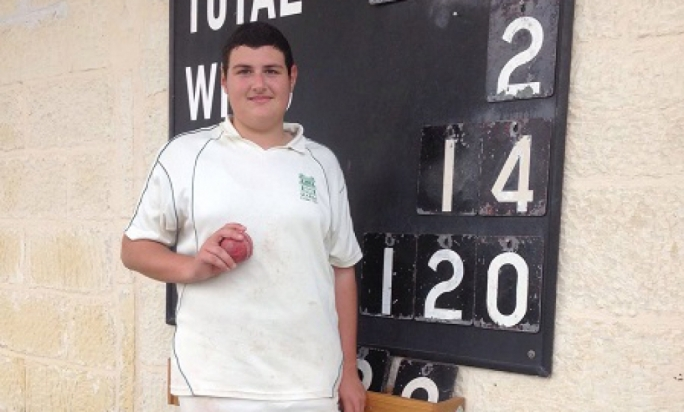 In reply Matthew Gillard dented Gerard McGrath's maiden game by having him caught, he made one run. John Rusher played well for fifteen runs which include three boundaries. This brought together Chris Dawson (fifty two runs) and Matt McKeogh (forty two runs) who put on a sixty five run partnership which took the game away from the Panthers. 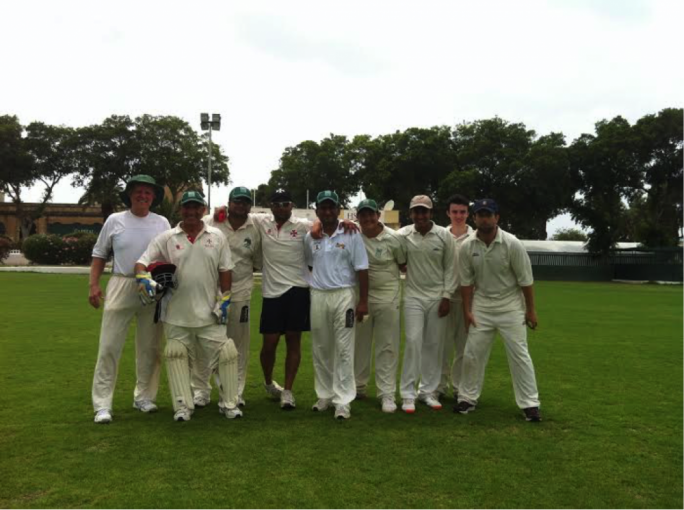 Nic Stagn Navarro (twenty seven runs not out) and Andy Naudi (seven runs) saw the Sharks to victory. Amal and Joy GHoseroy were the other wicket takers for the Panthers. In the morning the academy girls took on the boys in a ten over game in which the girls won 96 runs to 75 runs. The better players for the girls were Amy Caruana, Molly Butler and Rachael Bezzina, for the boys Aidan Bugeja, Zack Borg Ginger and Zack Cauchi. 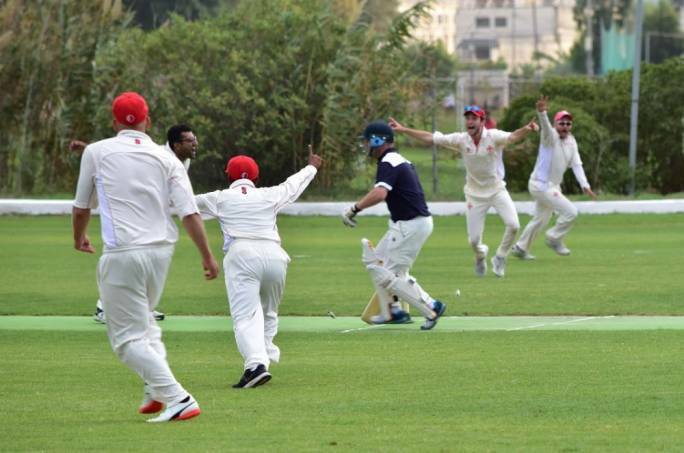 On Saturday the Marsa C.C team take on returning touring team Ovingdean C.C who are on their second tour to Malta , their first in 2009 where the Marsa team won both games played. Saturday morning the Sunoco Cricket academy will be from 9:00 till 10:30am.